April 7, 2019 in Commentary, Environmental, Law. March 6, 2019 in Alaskana, Commentary, Conservation, Environmental. 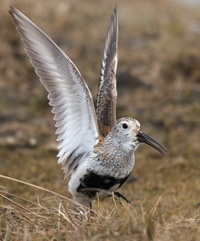 February 19, 2019 in Birds and Birding, Commentary, Conservation, Photography.